We are an independently owned family business, established in 1985, with deep roots in furniture design, manufacture and interiors. We are an independently owned family business with deep roots in furniture design, manufacture and interiors. 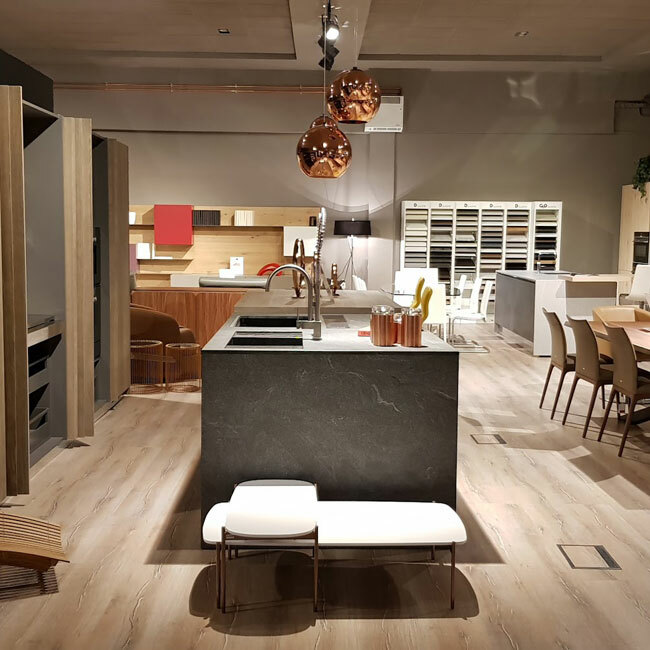 We have one of the largest contemporary furniture showrooms in the UK, displaying the most exclusive quality pieces from the world’s most exclusive quality designers. An honest and simple approach to pricing. We have a simple and competitive pricing structure. 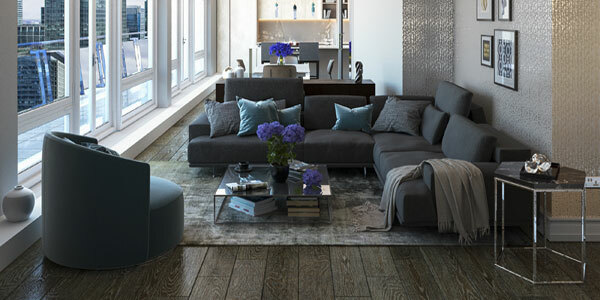 Our team consists of designers, interior specialists and, of course, our world class installation team. We’re all extremely passionate about what we do, as you’ll see when you meet us. Each of us has a particular area of expertise ranging from wardrobe and wall unit design to product placement and interior space planning. 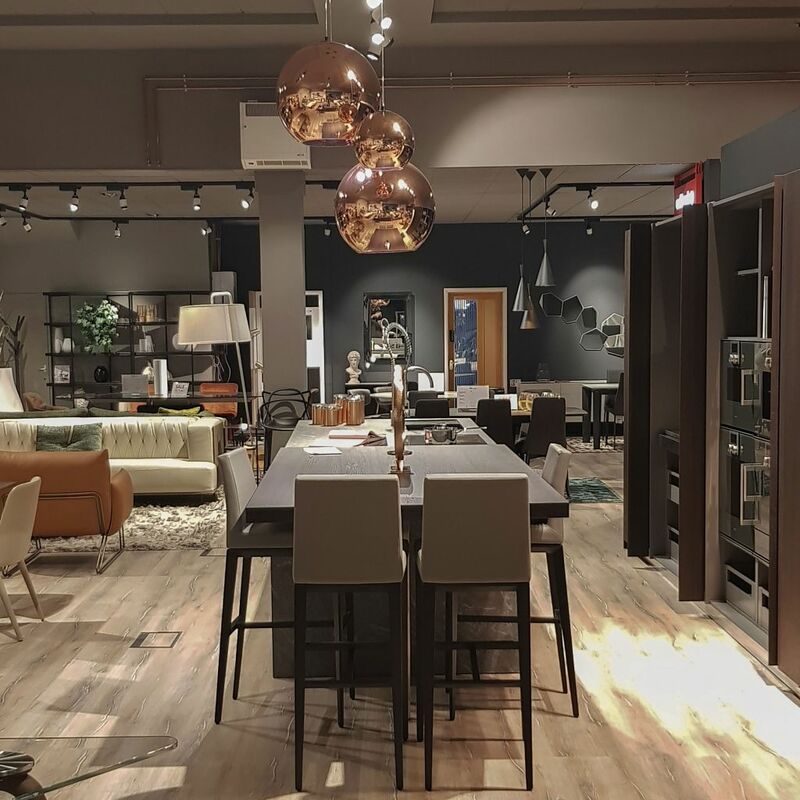 We all have our favourite pieces and brands so whether you’re looking to rebuild and redesign your entire space or you’re just looking for that single, finishing piece, you’ll be in good hands. Because it's beautiful and huge! Displaying over 700 designer furniture brands under 1 roof. From dining room furniture to wardrobes to kitchens. From funky coffee tables to stunning lighting and mirrors. We have a great selection of wallpaper books and fabrics to look through too.